"Quality bait, tackle and smiles provided"
Dress warm in layers even on a nice day, as it is colder on the water and in the morning. 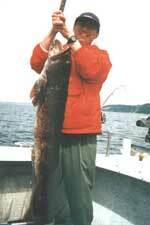 Some 4 hour trips may be converted to 6 hour trips when possible. 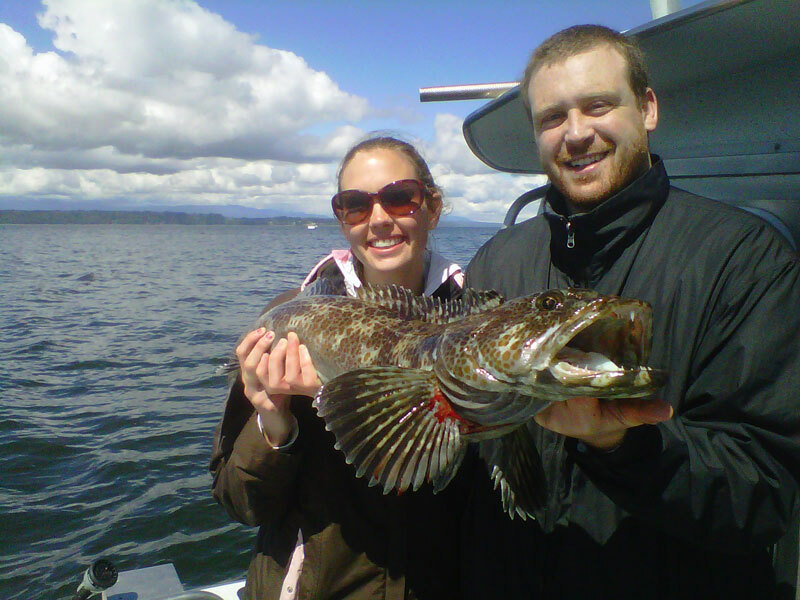 Boat operation is 3 person minimum; singles and couples are welcome (we'll combine you with other people). 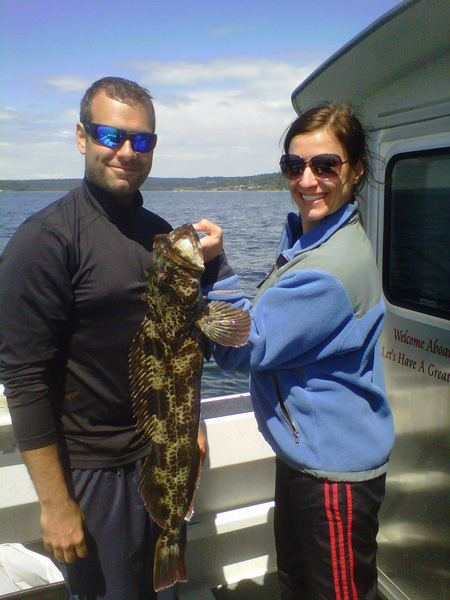 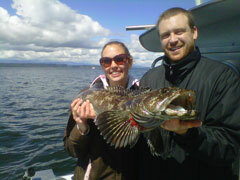 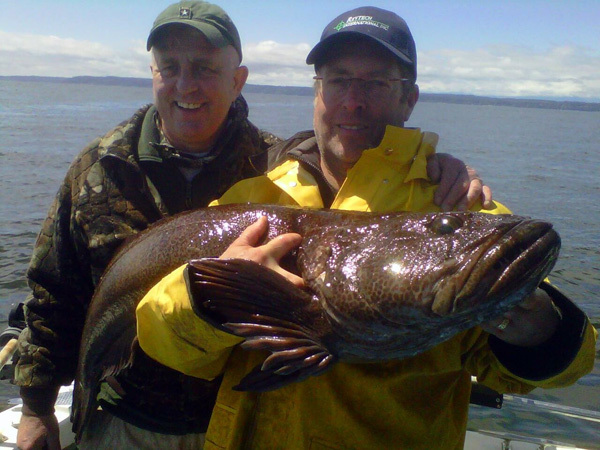 Seattle Fishing Charters AM trips are fully guided and last about 6 hours dock to dock. 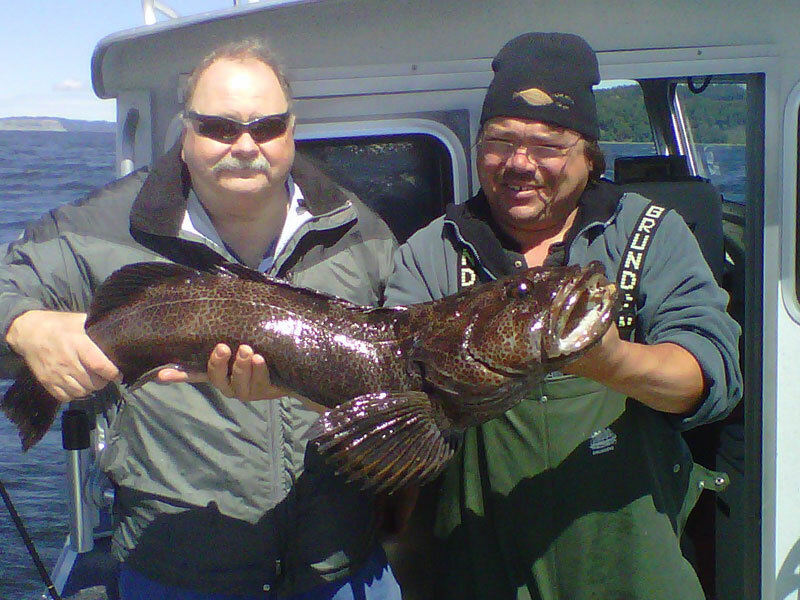 Sometimes the boat return to the dock early with a limit of fish. 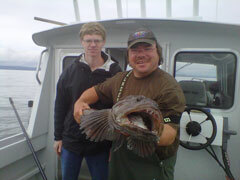 Our boat is fast and we position our mooreage so you spend more time actively fishing. 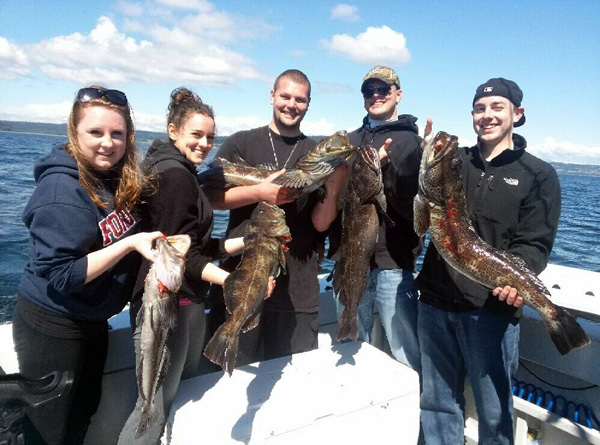 Departure times vary depending on season, tides, and current fishing conditions. Cancellations made within 7 days of trip will be charged for 50% of booking fee; cancellations made within 48 hours of trip will be charged 100% of booking fee. 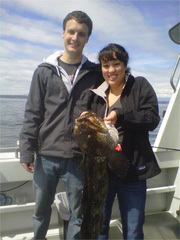 We can't let a little rain stop us here in Seattle. 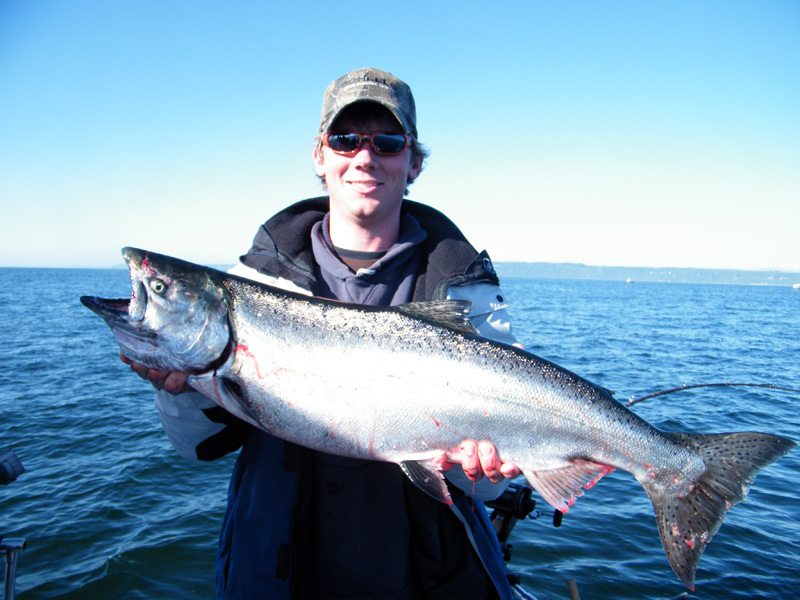 High winds, however, can make it difficult to fish effectively and less enjoyable. Although rare, this can cause a cancellation; in such cases we will reschedule if possible. 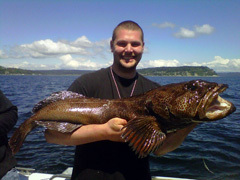 We will be fishing the calm inland waters of Puget Sound, it is saltwater but it's not the ocean. 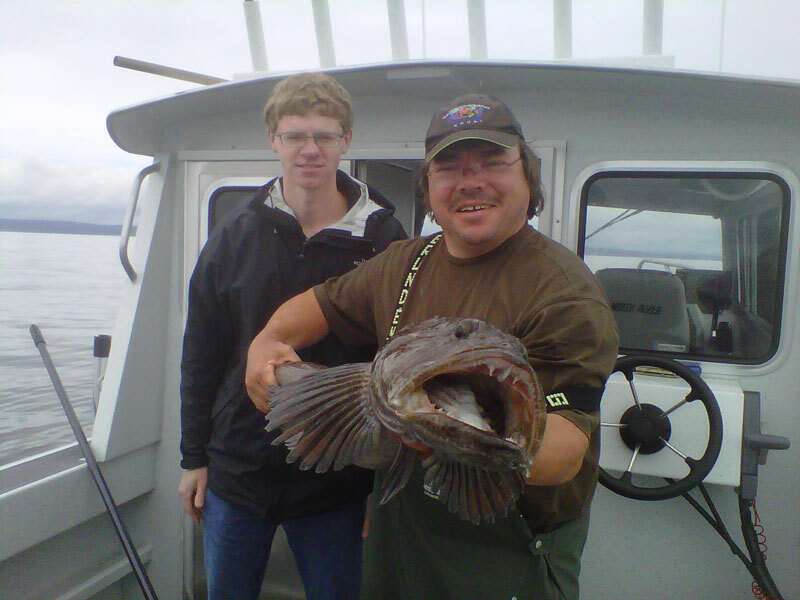 We do not have large ocean swells. 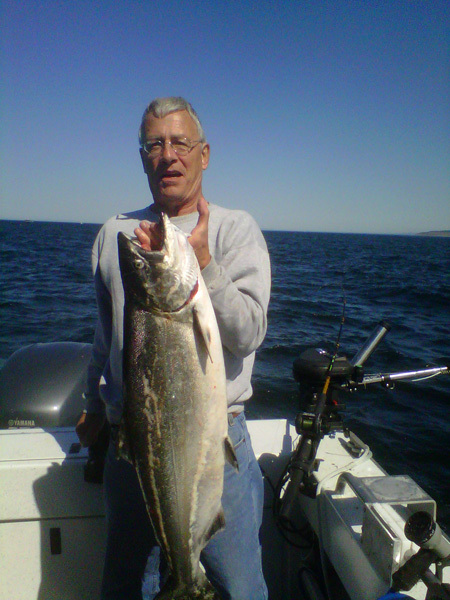 July 2016: Kings are in! 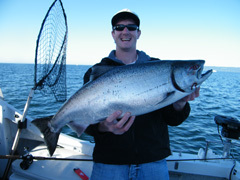 Come fish for King Salmon with us!